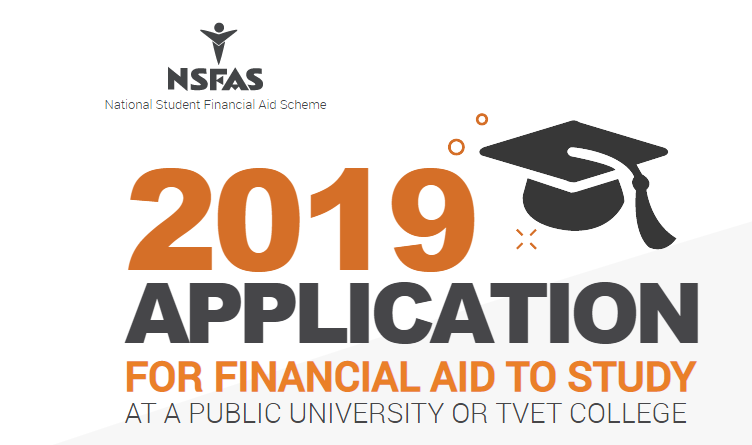 The National Student Financial Aid Scheme(NSFAS) has urged all students who were unsuccessful in their bid for financial assistance to lodge their appeals by this Friday. NSFAS has received almost 15 000 appeals. It’s approved over 3 000 and has received over 7 000 appeals without supporting documents. The deadline had been extended from November last year. The post Deadline for NSFAS appeals is this Friday appeared first on SABC News – Breaking news, special reports, world, business, sport coverage of all South African current events. Africa's news leader..